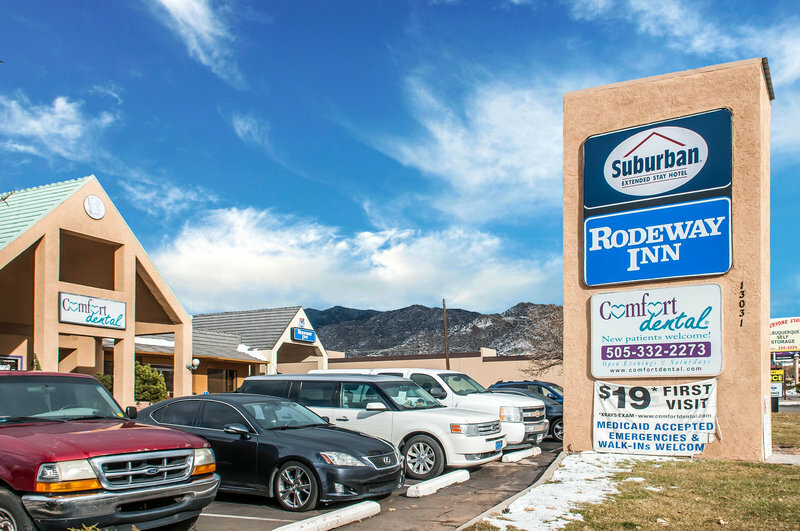 Located on historic Route 66 minutes from Balloon Fiesta Park and New Mexico State Fairgrounds, the Suburban Extended Stay Hotel East is less than 10 miles from the Albuquerque International Airport. Other attractions nearby include the Sandia Peak Ski Area and Tram, the Nob Hill Shopping District, University of New Mexico and Old Town Albuquerque. The hotel is within walking distance of shops and restaurants. One of the surviving M65 280mm atomic cannons, designed to fire a nuclear shell far enough so that it would destroy an enemy without vaporizing itself.